When it comes to England, this is not only a very modern and developed country but a very beautiful one as well. There are lots of amazing places where you can spend a memorable holiday whether you decide to go alone or with the entire family. Therefore, if you decide to spend some time here we will recommend you in this article where is best to go in order to have a great time. 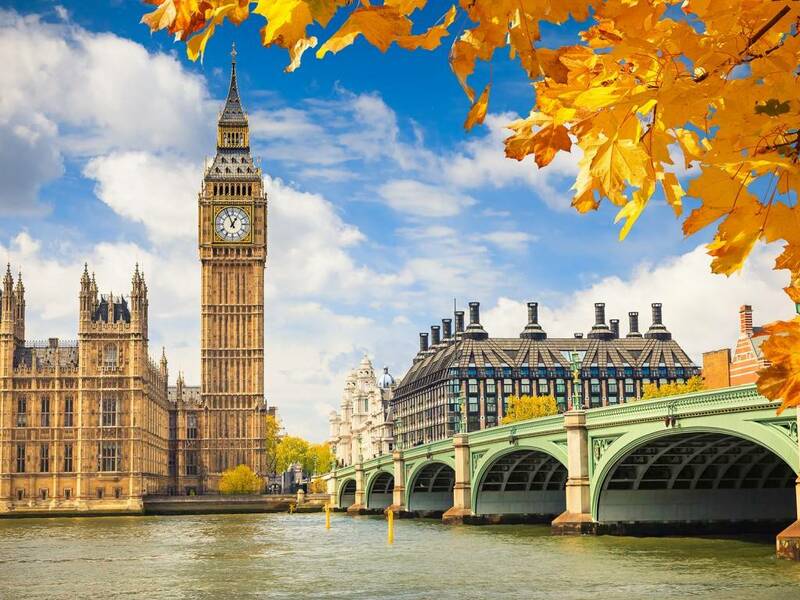 We will start our recommendation list with the amazing and vibrant city of London. A vacation spent here will surely be quite exhausting as there are plenty of attractions to see and lots of interesting activities to do. Therefore, you should take at least one week free in order to have enough time to visit the most important sites. The nightlife here is absolutely fantastic and you will have plenty of choices. For example, you can go to the theatre, stand-up show, cinema, opera, and so on, not to mention the large range of restaurants, pubs, bars, and nightclubs that this city has. The truth is that in London you will never be bored and you will always find something excellent and new to do. There are also many concerts that take place all year round and attending one of them will certainly offer you an unforgettable experience. Therefore, if you want an active and vibrant vacation then you must go to London. On the other hand, if you are looking for a quiet and relaxing destination then we recommend you York Minster and Historic Yorkshire. Here, everything is so peaceful and lovely that even the most stressed person will be able to relax and recharge his battery. The wonderful York Minster is actually second in importance in the Church of England. It beautifully stands right in the center of York, and it is surrounded by half-timbered shops and homes as well. There are also some lovely churches and medieval guildhalls. The romantic streets from this place are excellent for couples or for those who just want to walk and enjoy amazing landscapes. York is perfect for exploring the countryside, the North York Moors and the Yorkshire Dales in particular. If you go to this place we guarantee you that you will spend an amazing holiday. Again this location is for those who want to enjoy nature and try healthy and fun outdoor activities. 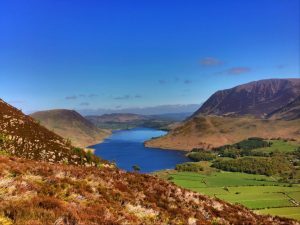 The Lake District National Park covers around 900 square miles, and it has 12 of the country’s largest lakes. There are more than 2000 miles of rights of way to be explored and the views and scenery are absolutely stunning. You will also have the chance to see here, the highest mountain in England, Scafell Pike, which is 3210 feet high. Boat excursions across the beautiful Windermere Lake are a must, and a visit to the lovely villages and towns is also something you should go for. Take your time and enjoy everything that Lake District National Park has to offer.